We let out a collective "eek!" upon hearing the news of a mention from one of our favorite blogs, none other than content connoisseurs, Honesty WTF. 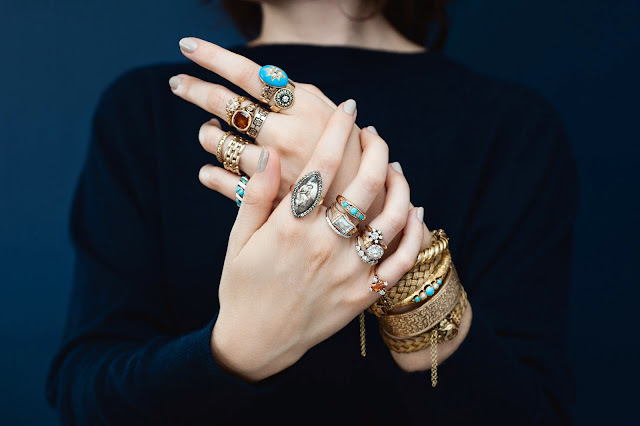 Thank you, Erica for listing us as one of your go-to antique jewelry shops, we're beyond flattered! Click through to read more.